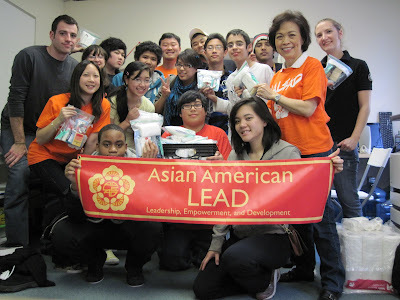 For the 2010 Martin Lurther King Jr. Day of Service, AALEAD Maryland held our second annual collection of toiletries for an area homeless shelter. 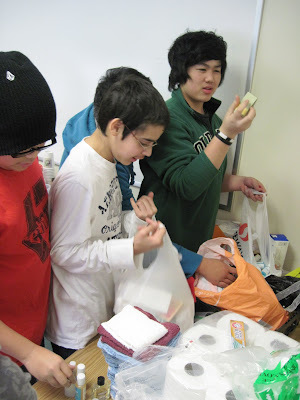 This year, community members, students and staff all pitched in to donate soap, shampoo, toothbrushes, toilet paper, etc, that our students then assembled into packages which can easily be carried from place to place when people leave the shelter. 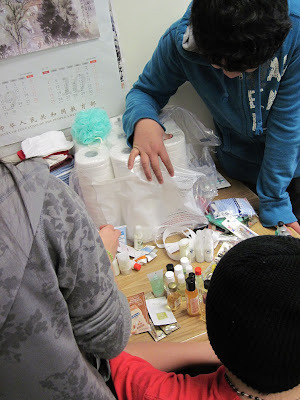 The shelter got valuable toiletries that will help those in need and the students got an opportunity to earn SSL Hours, all in all an amazing day of serving the community!